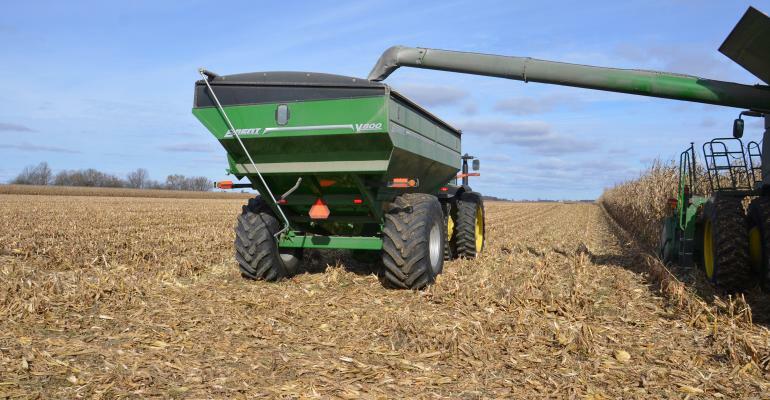 Indiana Prairie Farmer publishes a column written by Tom Bechman with the help of CCAs for CCAs and their clients. With permission from Prairie Farmer we are posting these Soybean and Corn Pest Beat articles on the CCA website. Many thanks to the authors and the support of Indiana Prairie Farmer. We have both non-GMO corn and traited corn. 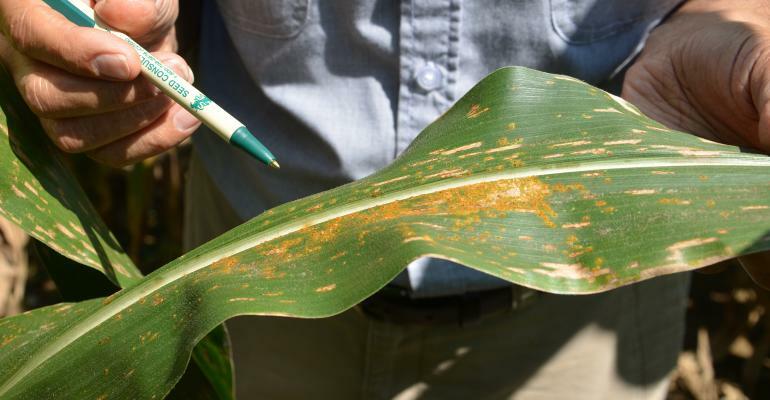 What pests might show up in non-GMO corn? What symptoms should we look for? When? 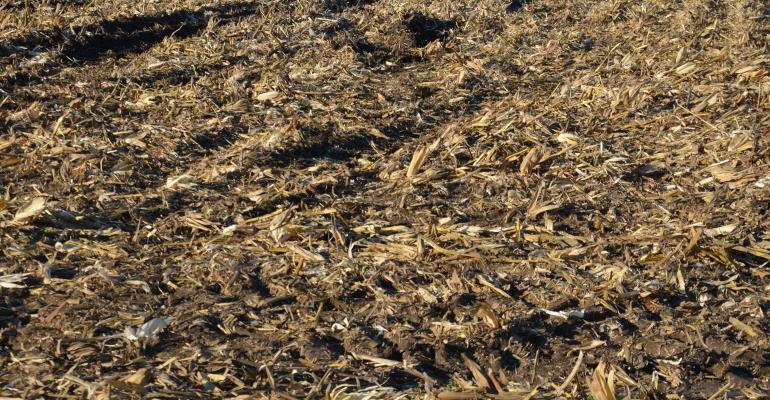 Will we see damage in traited corn? 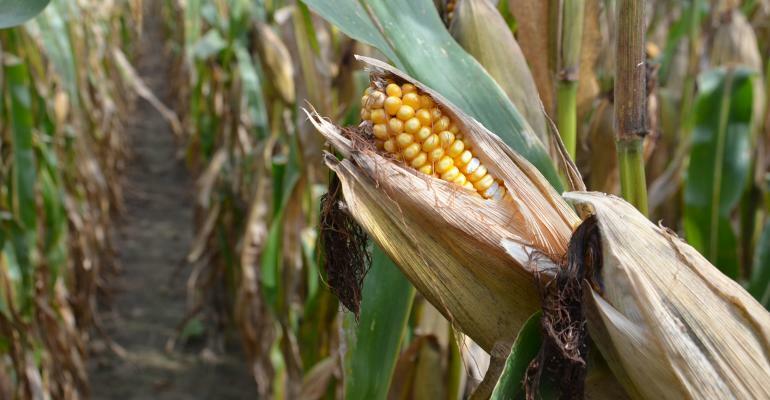 Flaningam: Non-GMO corn requires more intensive management. 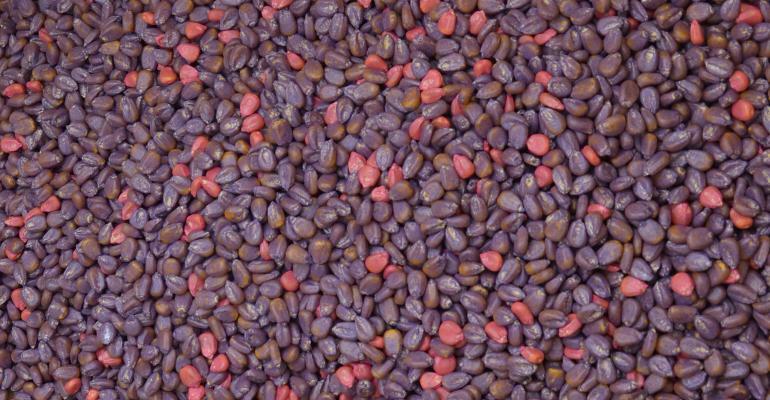 Rely on high-rate seed treatments or planter-applied insecticides. 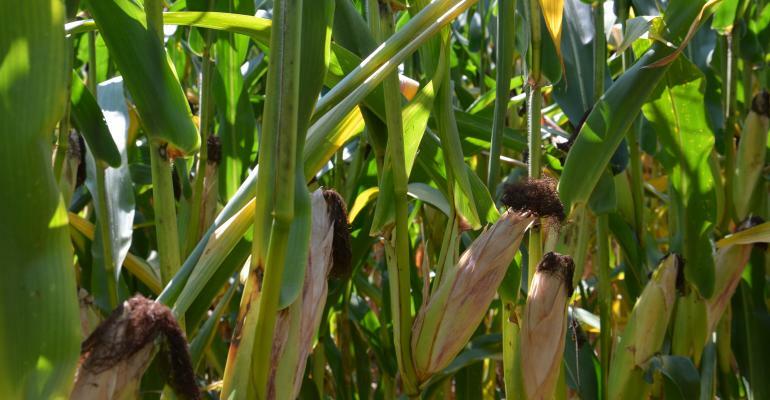 Control seed-attacking insects and corn rootworm. 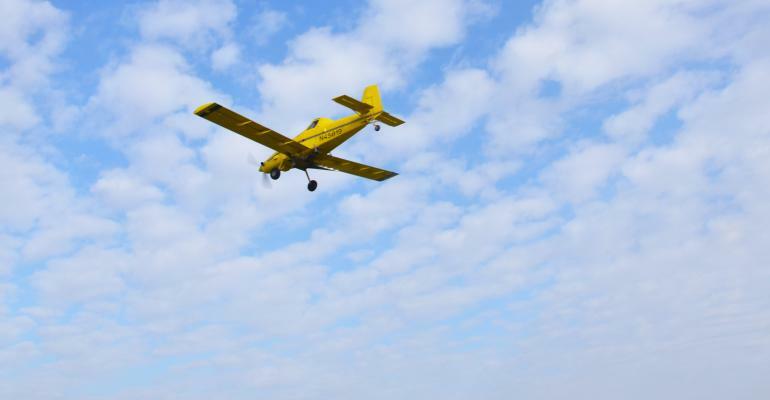 Insects that migrate from the South via moth flights are a concern. They include corn borer, fall armyworm and corn earworm. Moth traps are the best way to monitor these pests. A timely insecticide must be applied before the pest enters the plant. 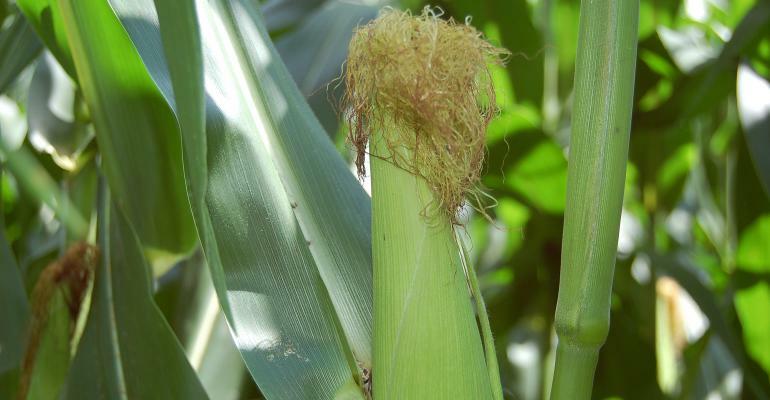 Once the pest enters the stalk or ear, control measures are minimal at best. 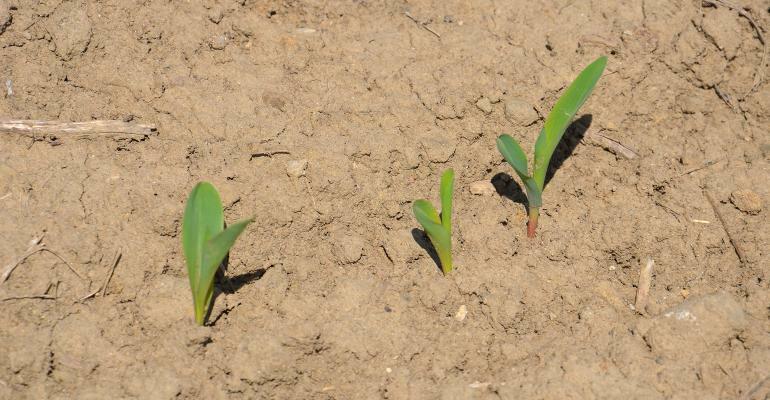 Symptoms of damaged corn include root- and stalk-lodged plants. Earworm will cause tip damage and mold on ear tips. Fall armyworm signs are usually whorl feeding with heavy frass in the feeding area. Kneubuhler: With non-GMO, corn the first pest of concern is corn borer. I prefer to apply a pyrethrin insecticide around V5 to V7 growth stages. Often, that application can avoid corn borer pressure later. Scouting for corn borer includes looking for “shotgun” holes in the leaves, where the larvae bored through the whorl. An increasing, late-season pest in many parts of Indiana is western bean cutworm. Look for egg masses on the underside of leaves. Western bean cutworm can be rather devastating. Larvae are very damaging to ears. 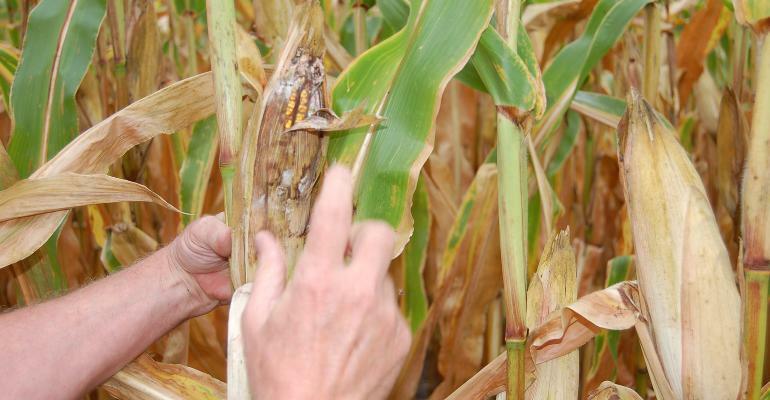 Corn earworm and armyworms also shouldn’t be ignored. All these pests can be scouted, even in traited crops. Most traits today perform well, but pests feed to die. If you see them in traited corn, non-GMO corn should be scouted in a very timely manner. Stein: Corn rootworm larvae is a possibility if you don’t use seed treatment or soil-applied insecticide. Scouting should begin when larvae hatch and feed. About 50% of larvae hatch occurs when soils have accumulated about 700 growing degree days, usually in early to mid-June. Dig roots, place them in a bucket of water and gently wash soil away. Larvae float to the surface. There are no rescue treatments that are very effective. Fields that have early infestations of rootworm larvae may be candidates for adult rootworm beetle infestations later. Continue scouting. Look for silk clipping. 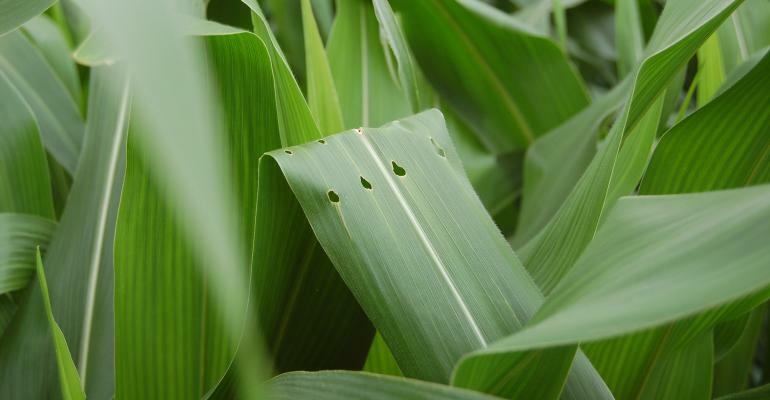 To scout for European corn borer, reference average dates for peak corn borer moth flights. For the first generation, that’s around June 10 for northern Indiana, June 3 for central and May 26 for southern Indiana. Peak moth flights for the second generation occur around Aug. 14, Aug. 7 and July 26, respectively. The first generation lays egg masses on the underside of leaves near the midrib. At the third larval stage, they migrate to the whorl. You’ll see larvae or excrement that looks like wet sawdust. Look for shot-hole feeding. The second generation also lays eggs on the underside of leaves near the midrib. Young larvae begin feeding near the ear on pollen and plant tissue, behind the leaf sheath or on the ear itself. They bore into the plant at the third instar. Cutworms usually appear from emergence to the V8 growth stage, from April through June. Plants appear wilted with irregular leaf feeding.